Specialists in all aspects of tree surgery, from planting to stumpgrinding. We have a proven track record of excellence in both the commercial and domestic markets. Our staff are all NPTC qualified as a minimum and we carry out ongoing industry academic and work based training to keep ourselves up to date with the latest best practice and to maintain the internationally respected ISA certified arborist qualification. If you work or live in the Sheffield area then you may have seen our distinctive vehicles either on the road or working at a clients premises. You can ask any of our ground staff for some friendly, helpful advice. We service all clients and their trees whether for ongoing corporate contracts or privately requested work for residential areas of Sheffield. Our very popular seasoned or non seasoned logs are ideal for open fires and wood burning stoves. 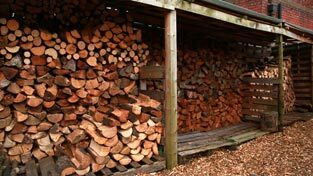 Buying from us is probably the greenest option available due to the short distances the wood has to travel to be processed and delivered. A good arborist (more commonly known as a tree surgeon) understands how important it is to take care of your trees, garden and property. We at Acme Arb Ltd, Sheffield, take great pride in providing a professional service at all times. 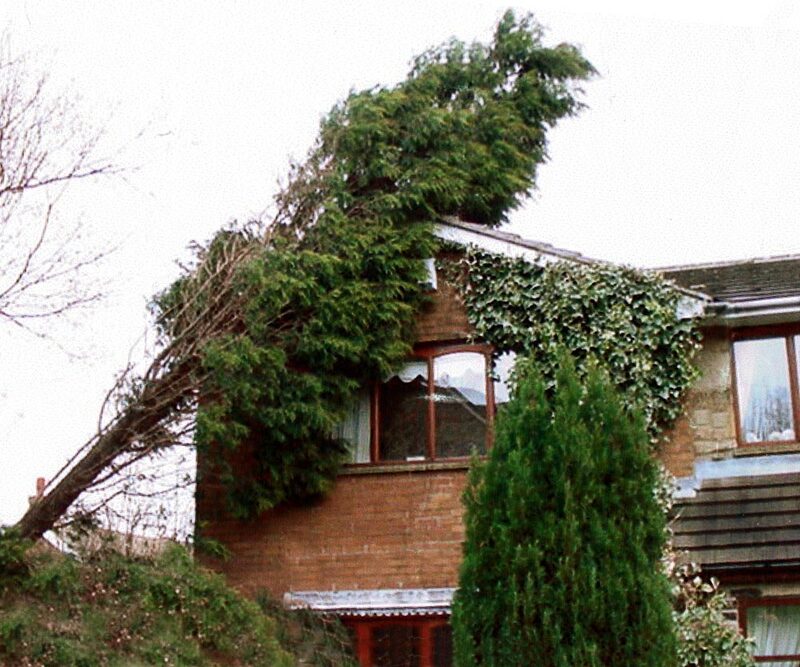 Storm damaged trees can be a serious risk to both the public and property and may require urgent attention. Acme Arb Ltd provide a 24 hour emergency service to assess and remedy potentially dangerous situations. 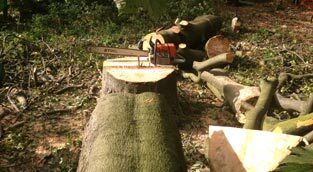 Coronet cuts being carved into a storm damaged ash tree to veteranise.